It was over 27 years ago that Joe and Will met. To be together that long is a testament to their love, and we can surely say that it's strong. They were finally able to say their I do's in the winter of 2016, so they had a small ceremony to make it official. But these two have so many important people in their life that needed to have a bigger celebration where they could invite everyone along. 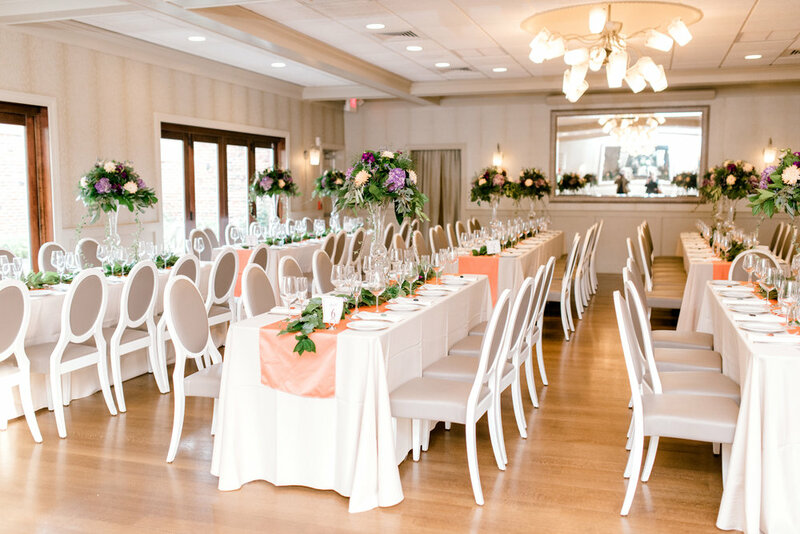 In November 2017, they had a beautiful wedding in the suburbs of Philadelphia surrounded by the ones they love. 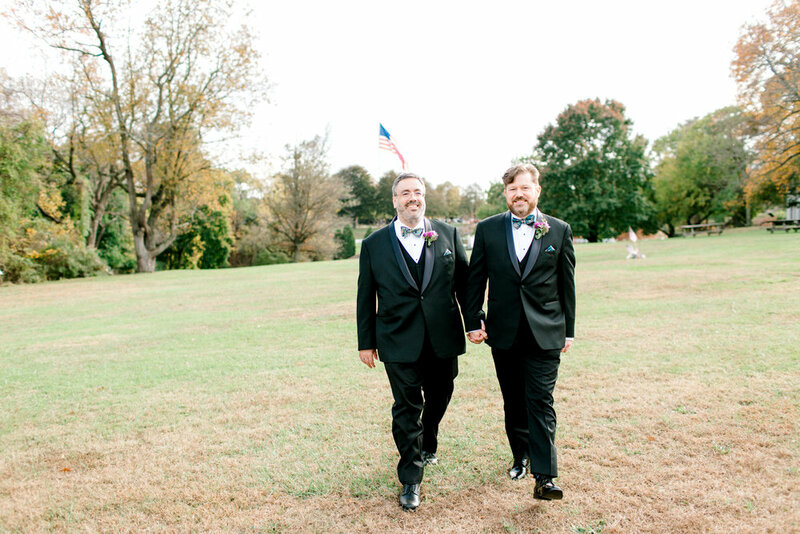 They filled their day with tender moments and reminders of love. They began the day getting ready at their house, a place comfortable and meaningful to them both. We then traveled to Rose Tree Park, a local park that Joe and Will visit often, to take portraits. 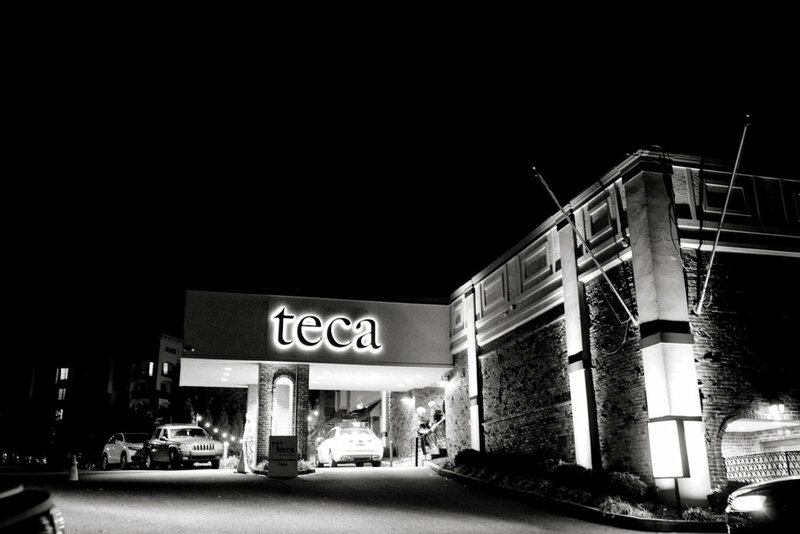 The ceremony and reception were held at Teca in Newtown Square. Joe and Will have had a tradition of placing stones in places where the other wouldn't expect it, just as a little token to say "I love you". For their special day, they gave each of their guests a stone to show their love and to say thank you for being with them at such an important moment. It was such a sweet gesture tacked onto an already beautiful day.